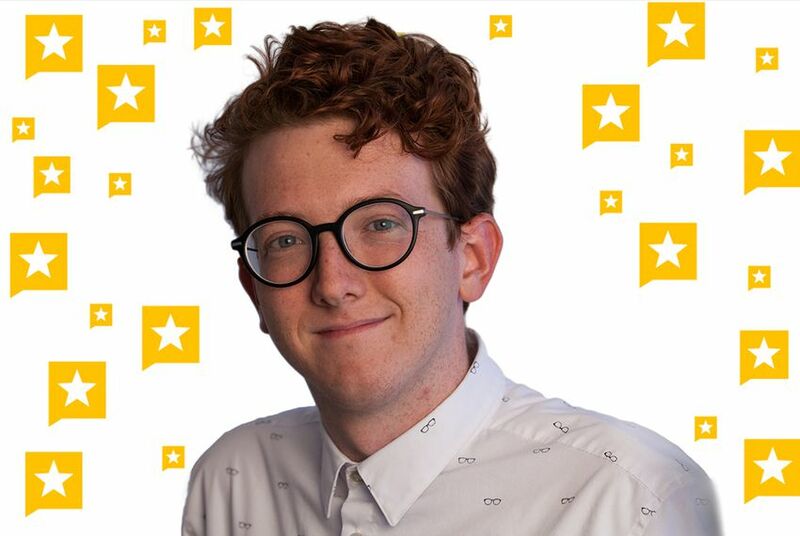 As our inaugural social media manager, Bobby will apply his digital savvy and real-time reporting reflexes to growing and engaging the Tribune's audiences. You probably recognize Bobby Blanchard’s byline: He was the Energizer Bunny of Texas Tribune reporting fellows. We couldn’t be happier to announce that we’ve hired him full-time — to inject that same energy into our social media platforms. A graduate of UT-Austin, Bobby comes to the Tribune from The Dallas Morning News, where he has spent the last year as a reporting fellow covering Texas politics and breaking news. He got his start in journalism in the poorly lit basement of The Daily Texan, followed by internships at the Houston Chronicle, KUT News and yes, the Tribune. As a Tribune fellow, Bobby was a breaking news fiend, in addition to contributing to Starstruck, our award-winning project about the secrecy around Texas’ burgeoning space race. Bobby’s a native Texan — born and raised in the Houston area. He relies on a steady supply of Tex-Mex and Red Bull to survive, collects vintage Polaroid cameras he’s afraid to use and spends his weekends in any number of Austin’s many parks. We’re so thrilled to have Bobby back at the Trib, and are eagerly awaiting his July 25 start date.